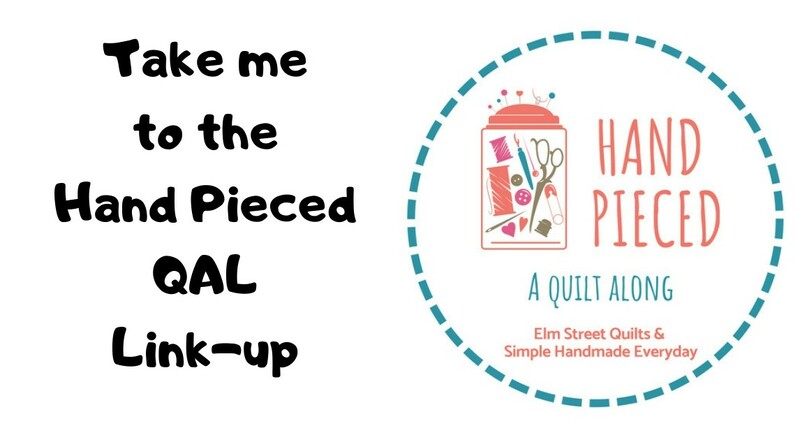 My instagram feeds are full of minis - tiny quilts all 6'' square or smaller. Want to see some, just type #MMminimini into Instagram and prepare to get lost in all the pretty minis. I made my first one last week in honor of my daughter's high school graduation. This one finishes at 6''. Binding on something so tiny can be tough but I went with a single fold binding and it worked out fine. I turned this mini into a graduation card for my daughter and we all signed the back! This Dr Who #11 mini was made from a block I paperpieced long ago. Decided I'd enjoy it sitting on my desk much more than it sitting in my box of orphan blocks. 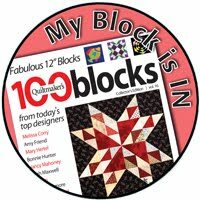 This finished at 5'' square and the Dalek has taken an interest in it! 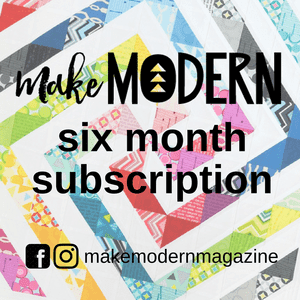 Make Modern magazine has issued a mini mini challenge with some great prizes. You can find out more information on the Make Modern magazine mini mini challenge. I'm sure I'll be making more of these!! So much fun! Words are - quilt top is finished!! !